I have been following Rea Frey on Instagram (@reafrey) for about 8 months now, and have been watching her every move when it came to this book's debut. When she posted that she was giving away some Advance Reader Copies (ARCs), I jumped on it and requested one, only to find out she was already out of them. 😞 However, she did tell me to enter her give away on Goodreads. Weeks later, and I still hadn't heard anything, I thought I was going to have to wait until August like the rest of the world to get to read this novel I'd been dying to get my hands on. I left my home for a two week run/work/vacation experience, disappointed that not only was I know going to see Jack and my boys during this time, but that I hadn't received the Not Her Daughter ARC I had so hoped I would. Two completely exhausting and extremely fun weeks later I finally returned home to my family and to my surprise I found a copy of Not Her Daughter sitting on my desk. I was beyond elated! I couldn't believe that I had actually received a copy of it! I was so ecstatic about it I had Jack take a photo of me - in all my airplane hot mess glory - just to prove just how thrilled I was to have not only Not Her Daughter, but my very first ARC! Receiving this ARC felt like a turning point in my blogging experience. Like I had finally made it to that next step! And since receiving it, I've received a second ARC as well (review on it to come out soon!) I'm thrilled and humble about this next step. As well as scared and excited to see where it takes me next. For now though, it takes me to Portland, Oregon where Sarah Walker's and Emma Grace Townsend's lives are about to cross paths. And it's your turn to decide: Has she been stolen... or rescued. The following is straight from Rea Frey's website: https://reafrey.com. Rea always wanted to be a novelist. When she was little, her nose was either stuffed in a book, sniffing paper, absorbing words, or letting her imagination wander. If not reading, she was writing. In journals. In notebooks. In diaries. On walls. In the sand. On legal pads. On typewriters. With quills. In college, she majored in fiction writing and somehow fell into nonfiction and personal training. Her dreams of sitting in a writer’s haven on the water, wrapped in a sweater, penning her stories, was swapped for health and wellness gigs and her first fractured steps into the important world of the Author Platform (aka social media). 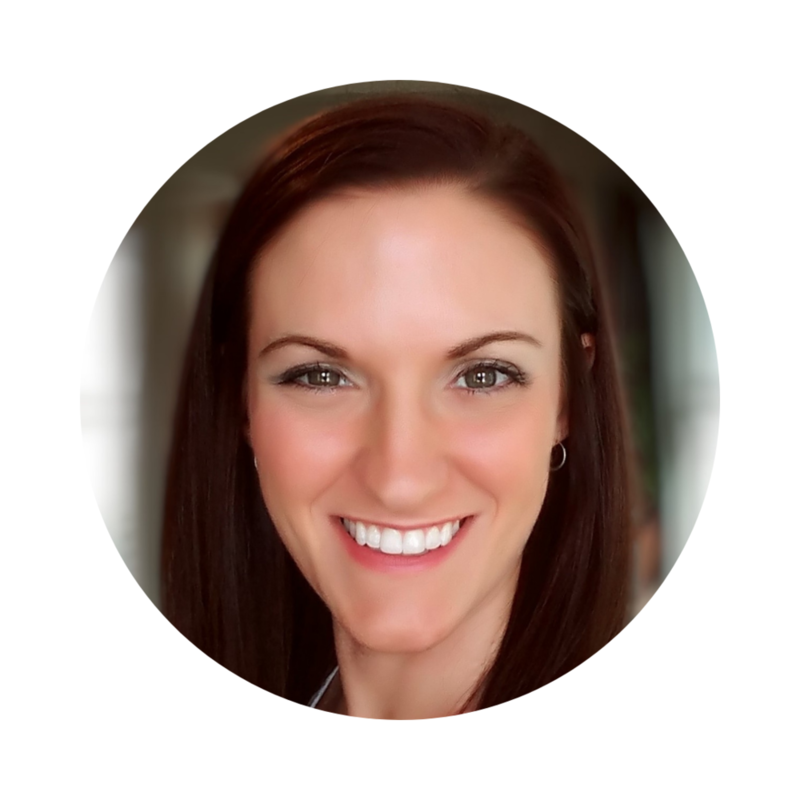 After four nonfiction books were published, countless magazine and newspaper articles written, editing jobs taken, content management contracts executed, a gym co-owned, and certifications sought, she realized she was hustling for the wrong type of writing. She gave herself a window to write a novel. Eight weeks, she told herself. Eight weeks to change everything. Never one to back down from a challenge, she wrote her novel in just a month. The rest went something like this: Secure a phenomenal agent, join a writer’s group, bear witness to the magic of self-belief as the book got into a bidding war and landed her a two-book deal with St. Martin’s Press. Now, when asked what she does, she says the following: I’m a motherfucking writer. Rea is a novelist. She writes books. And swears. And drinks lots of coffee. And has a daughter. And a dreamy husband. And still manages to find the magic in books. She hopes you will put down the phone and pick up a book (preferably hers when it hits the shelves). And find the joy in reading. Sarah has never seen a girl so precious as the gray-eyed child in a crowded airport terminal - and when a second-chance encounter with Emma presents itself, Sarah takes her far away from home. Bu if it's to rescue a little girl from her damaging mother, is kidnapping wrong? Amy's life is a string of disappointments, but her biggest issue is her inability to connect with her daughter. And now she's gone without a trace. As Sarah and Emma avoid the nationwide hunt, they form an unshakable bond. But her real mother is at home, waiting for her to return - and the longer the search for Emma continues, Amy is forced to question if she really wants her back. When I first opened Not Her Daughter, I knew I was going to love it just because I've been following Rea for so long now that I feel like I know a little tiny bit of her. And I keep following her (anxiously waiting to read what she writes next) because I like who she is as a person. Not Her Daughter shows so much of that same personality I have already grown to admire, how could I not know that I was going to love this book? 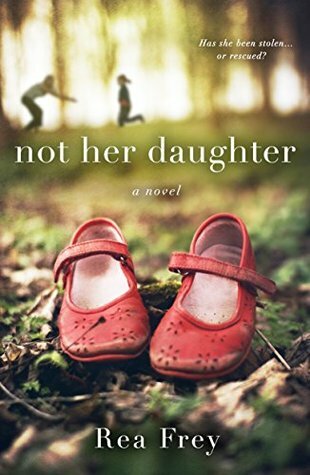 Not Her Daughter is a gripping tale that catches you from the beginning with it's non-linear timeline and multi-person point-of-view . If Gone Girl and The Couple Next Door had a baby, this would be the result! When I say I loved this book, I mean I LOVED THIS BOOK! This book is everything I hope to be one day. Not the actual story line, but the book itself. The eloquent writing, the straight forward an non-confusing language, and the painted pictures make this an easy and enjoyable read. I can't wait for Rea Frey's next novel, and her this one isn't even out in stores yet! 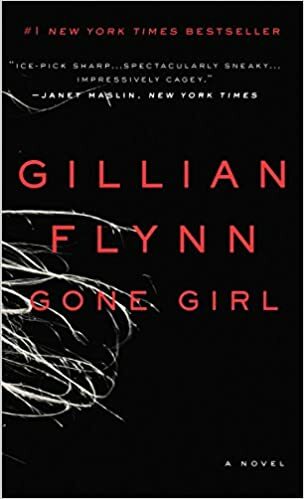 Check out Gone Girl by Gillian Flynn. Or check out The Couple Next Door by Shari Lapena. Anne and Marco Conti seem to have it all - a loving relationship, a wonderful home, and their beautiful baby, Cora. But one night when they are at a dinner party next door, a terrible crime is committed. Suspicion immediately falls on the parents. But the truth is much more complicated. A full review on The Couple Next Door can be found here. Start a conversation: If your child was stolen from you, what would you do? Would you do everything in your power to get them back? Or would you think twice about what your life could be without them?